In another Rewarding Times exclusive, and back by popular demand, we have again teamed up with Whitefriar Grill, to offer you outstanding value for 2 people. Rewarding Times subscribers can get three courses for two people from their seasonal A la Carte menu including €30 credit towards wine for only €69. 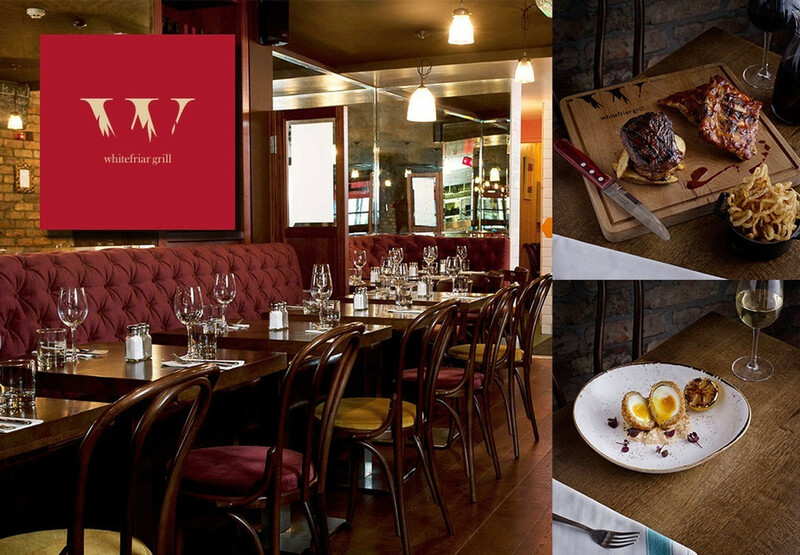 Whitefriar Grill’s New York steak house vibe offers great summer feasting on prime Irish steaks from their “Whitefriar Grill Cuts” A la Carte section. The offer is valid from 9th July until 9th September 2018.